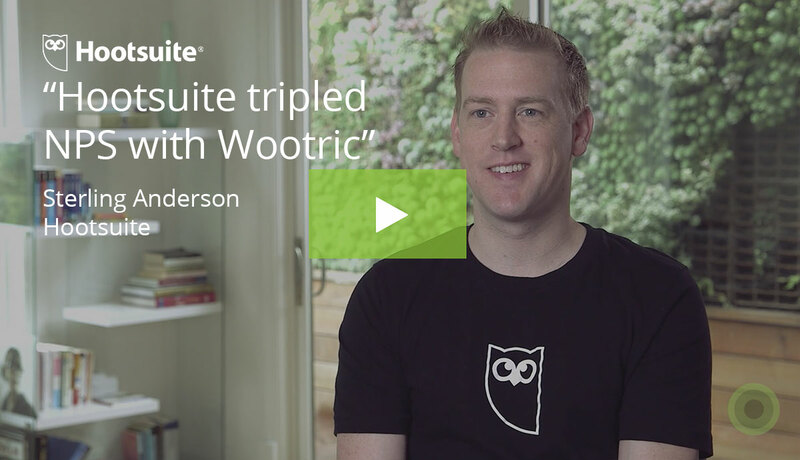 Everyone wins customers with Wootric. Our flexible platform can be tailored to your needs. Every role plays a part in creating extraordinary customer experiences. 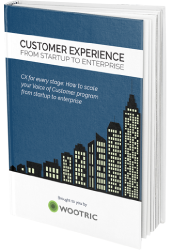 CX professionals, get the data you need to prioritize strategic initiatives and evangelize customer experience. Segment data, right in your dashboard, for deep analysis that is useful and actionable for CX. Segment data for deep analysis, right in dashboard that is useful and actionable for CX. Product teams, create products your customers love. Prioritize features and fixes based on data. 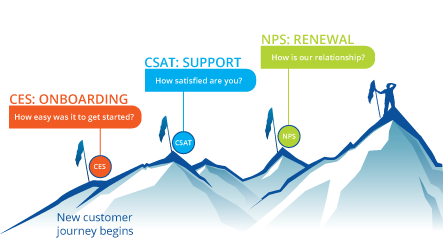 Ask NPS, PSAT and CES in your application. Trigger and tailor surveys based on attributes and events. Quantify themes & sentiment in customer comments, segment by important customer traits for deeper analysis. Turn your trove of NPS or other survey comments into a valuable resource for roadmap guidance. Ask NPS, PSAT and CES in your application. Quantify themes in customer comments–from any source. Segment themes by important customer traits for deeper analysis. Customer success, let us help you boost retention. Get ahead of customer experience issues when you ask NPS at the right time and through the right channel. Automatically monitor customer health at key touchpoints with Customer Effort Score and CSAT surveys. Easily close the loop with customers using the software you prefer. 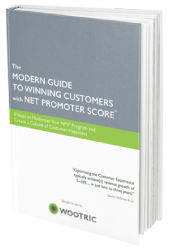 Get ahead of customer experience issues when you ask NPS at the right time and channel. Easily close the loop with customers using software you prefer. 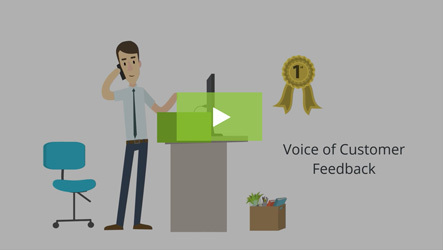 Analyze feedback from support tickets or any source to understand what customers care about. Get the guidance and resources you need to improve operations and meet your goals. Improve employee retention when you understand what employees, candidates, and former employees are telling you. Analyze reviews from sites like GlassDoor and Indeed.com to include feedback from candidates and former employees. Improve employee retention when you understand what employees care about.